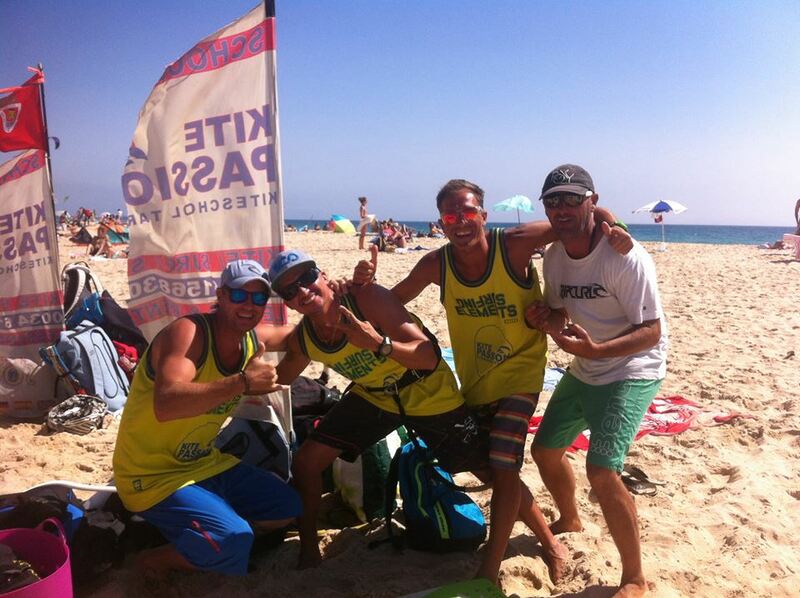 KitePassion Tarifa team is composed of best IKO (International Kiteboarding Organisation) Level 2 instructors, all certified to teach kiteboarding, surfing, SUP and windsurf. Our school philosophy is based on providing the best quality attention to our students and making their learning process enjoyable and safe. High security is fundamental for us, therefore we always make sure to run our courses only in suitable weather conditions which will empower your progress and make you enjoy 100%. We specialise in courses not only for adults but also for children. Your connection with KitePassion Tarifa is never over after your course. You’ll be considered a part of our community who shares the philosophy of freedom, companionship, friendship and passion for these incredible watersports. Look for our flag on the beach – you’ll be always welcome to sail with us. The highest reward for our teachers is to meet their alumni on the water enjoying their new favourite sport. Those moments are priceless and will always be our goal.